Football is the most viewed and followed sport in the world. It has the largest sports following and is the most popular sport. There are people whose lives have changed just because of this miraculous sport. There are players who literally were on the streets and now they have a huge mansion of their own all because of the beautiful game. 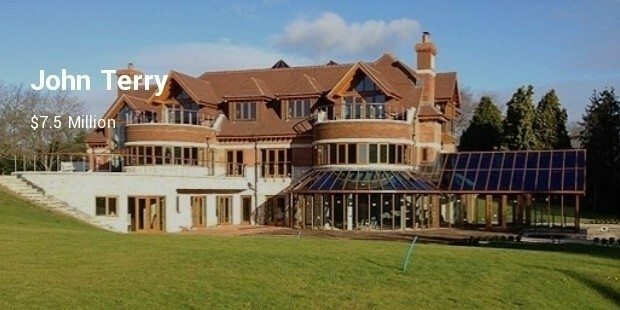 Let us have a look at some of the most expensive homes of the football players. 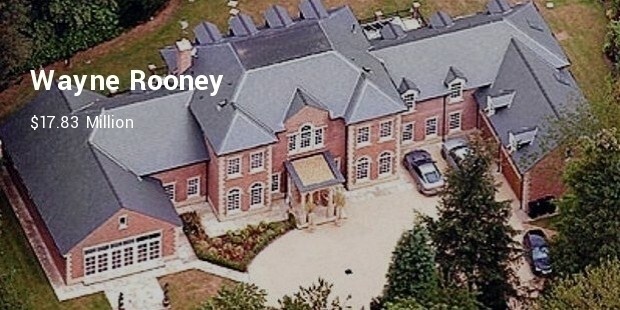 The best free kick taker the world has ever seen owns this massive mansion of $20 million. 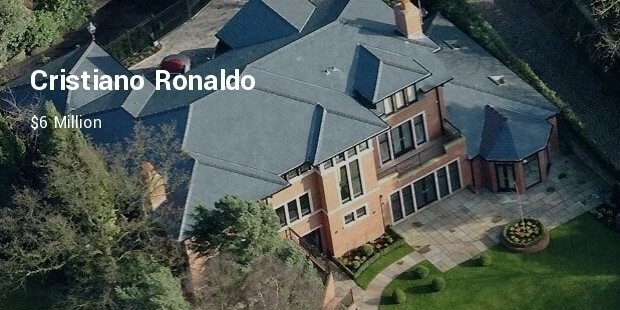 His house has a chapel, a recording studio, and a football pitch! 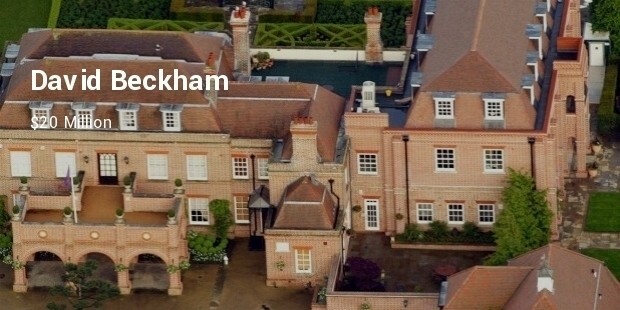 It is also known as the Beckingham palace! The current Manchester United striker also nicknamed as Wazza. 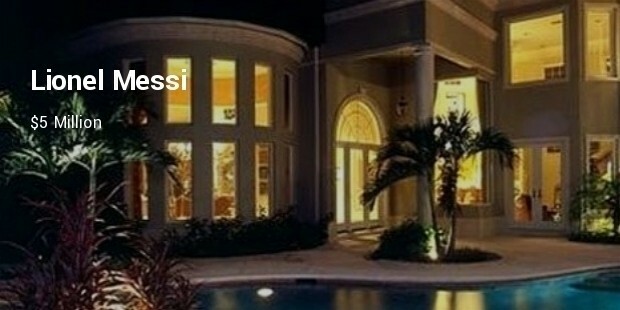 It has a large swimming pool, a theater, an undersoil heating lawn, and Grecian style statues. In fact, the building site itself costed him $ 1.57 Million. 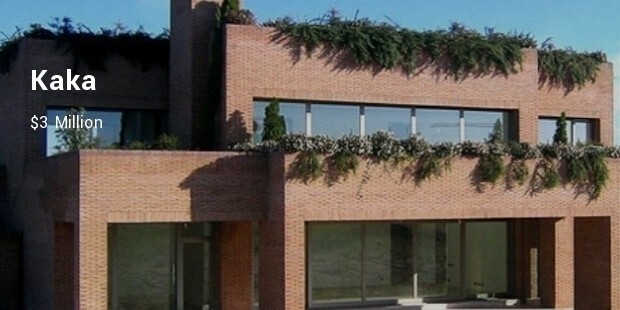 The Ivorian Striker owns the palatial house of 8600 square feet. 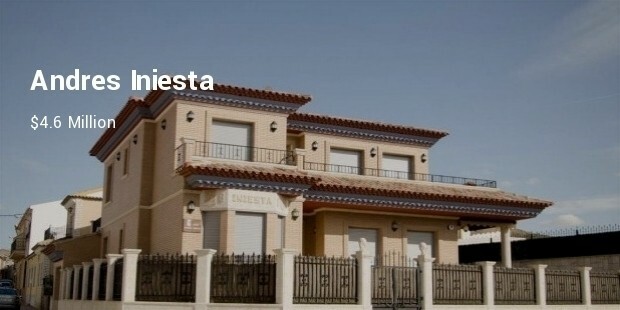 It has eight bedrooms, seven bathrooms, and a room specially dedicated to the trophies. 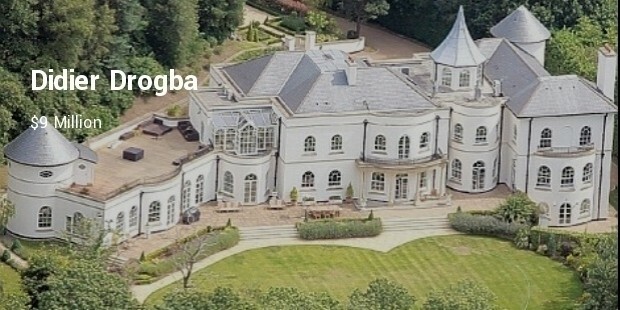 The ex-Chelsea striker has hit several goals and the mansion surely reflects his quality and sure shot aim. 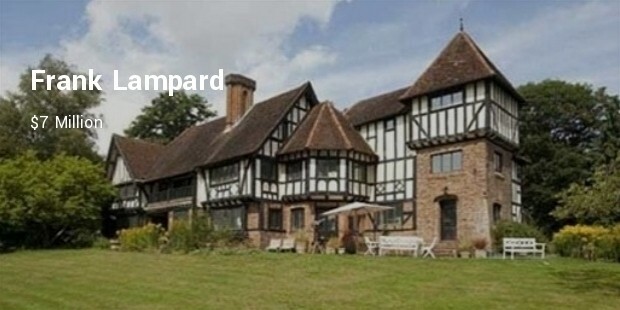 The current Chelsea captain owns a mansion huge enough to fit 34 people. It has its own underground aquarium and a private cinema. 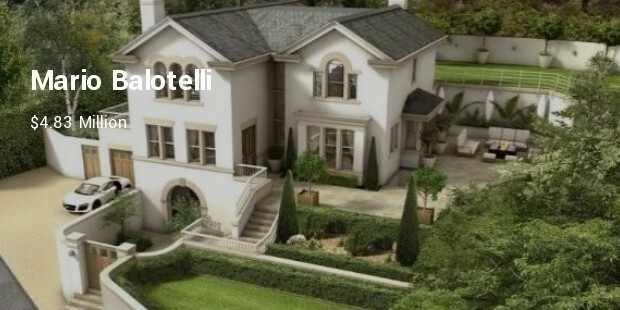 The mansion has 10 bedrooms cozy enough to make anyone burn in the fire of envy. There is no doubt in the fact that the above footballers have always kicked it hard and their efforts have definitely hit the goal!